Every project can be fulfilling for a number of reasons. 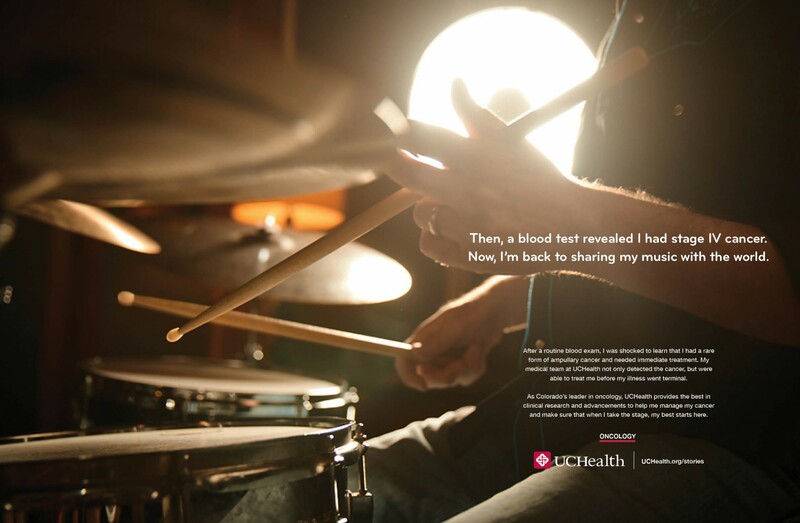 The UCHealth campaign not only provided an outlet for great storytelling, but touched me in a personal and powerful way. Based in Colorado, UCHealth specializes in advanced research and procedures for cancer, neurosciences, and sports medicine. 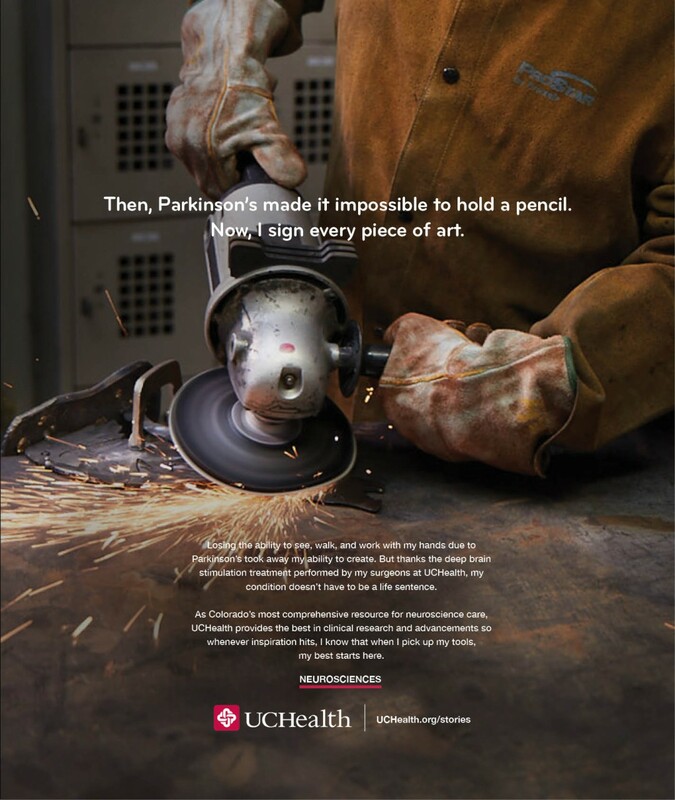 To bring the hospital’s story to life, we featured the best proof of their talent, the patients they’ve helped to not only overcome various medical conditions, but get their lives back in the process.